The library, as well as the Derrick Ernst Neighbourhood Centre, is making way for German supermarket Aldi at Morley Galleria. Morley Library will close on April 28 at 8pm and re-open on May 16 at the community centre. About $776,815 worth of ground works have been completed to get the building ready. Mayor Barry McKenna said the community centre would be home for about five years while long-term options were explored. 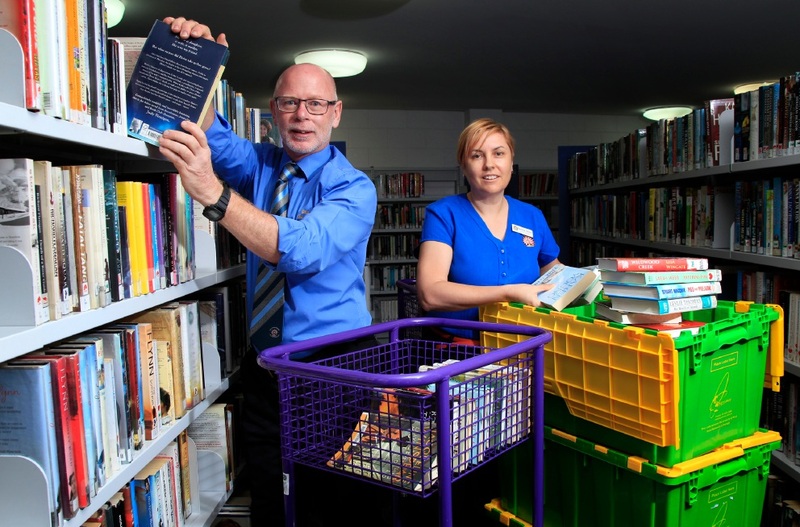 “While the Morley Library is in transition the community is invited to use the City’s two other libraries, the Maylands and the Bayswater public libraries,” he said. The current Morley Library has a floor area of 1200sq m and the new location 740sq m. Staff numbers will stay the same. Construction has begun on a new Derrick Ernst Neighbourhood Centre at the old West Morley Pre-Primary School site, which is scheduled to be opened in July.